Metro Line 2 will be open to the public at 6 pm on Thursday, April 25 following an official inauguration earlier in the day by President Juan Carlos Varela. In its initial stage, the line is expected to transport 16,000 passengers per hour, in both directions. The opening is one of a flurry of presidential unveilings prior to the May 5 elections. Varela will also inaugurate the facilities of the Specialized Higher Technical Institute (ITSE), on April 15, and on April 29 Terminal 2 of the Tocumen International Airport. "I am happy with how we are closing with great strength and I am leaving in peace," said Varela. 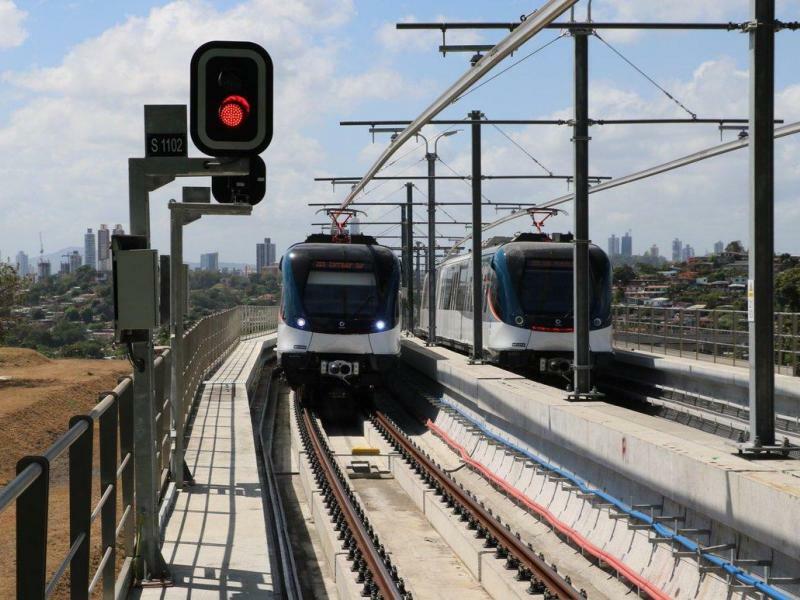 Line 2 of the Panama Metro, which will benefit more than 500,000 users, was partially opened during World Youth Day.